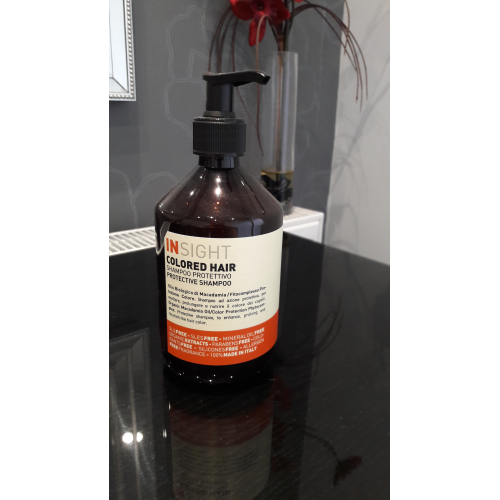 Shampoo specifically formulated for coloured hair or with highlights, to protect the hair fibre. Deeply nourishes the hair while protecting and extending the life of the colour. The hair looks soft and smooth.